If you are receiving this error message, it's because the game is running on a version of Windows 7 that never ran Windows Update. The solution to this issue is to install the latest Windows update, or you can directly download the hotfix from Microsoft - http://support2.microsoft.com/kb/980932. That’s it! 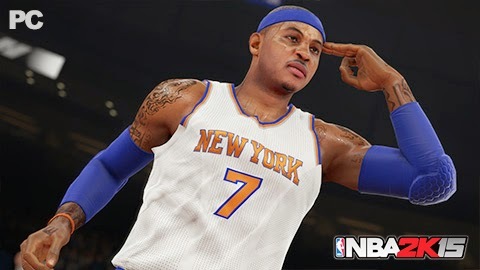 Now restart your computer and you should be able to play NBA 2K15.